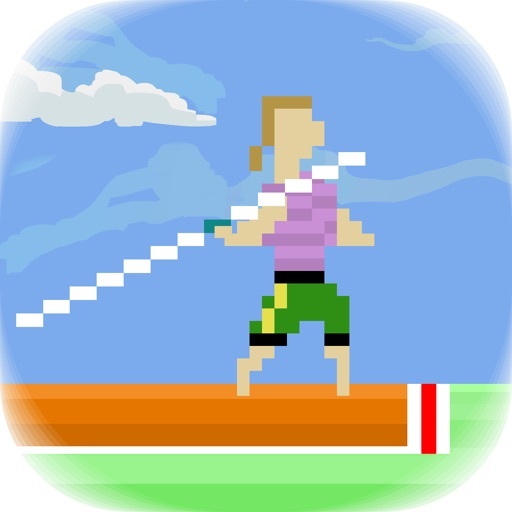 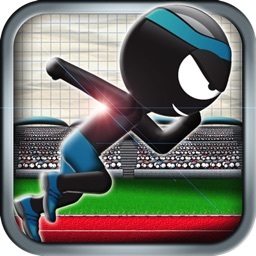 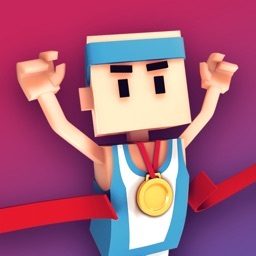 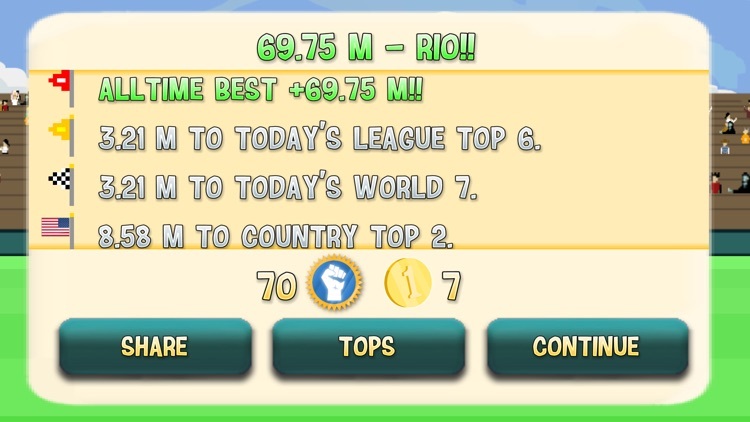 The great Old School Track & Field gameplay has finally been reinvented on touch screen. 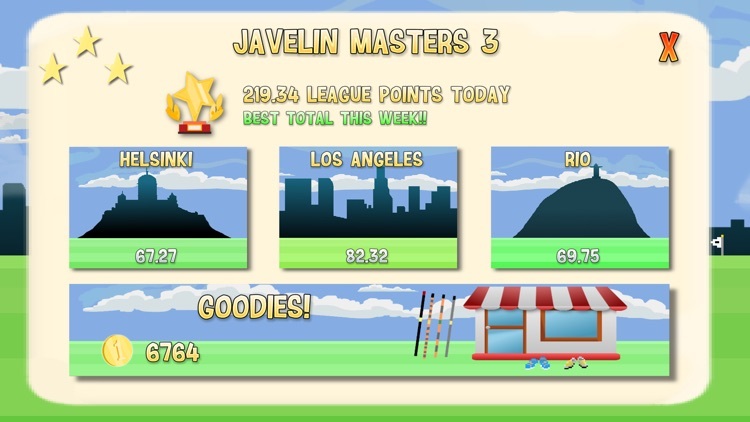 Javelin Masters has gone through a ground breaking renewal, and now there is more everything! 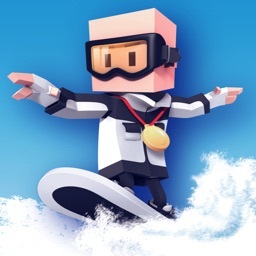 More Goodies, more Super Skill, more levels and more fun! 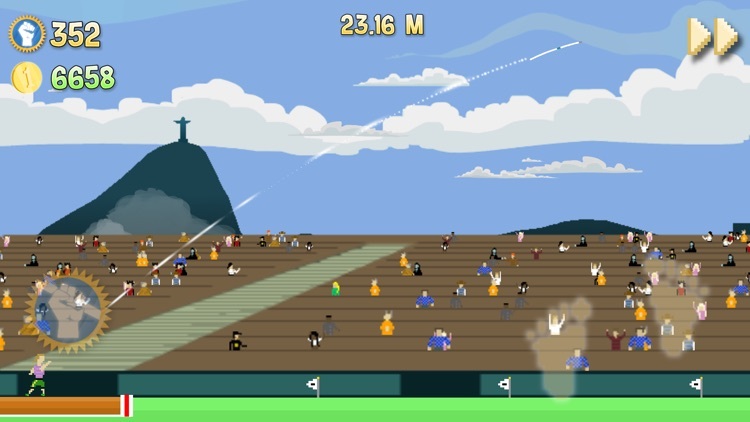 This is Maybe the most addicting game ever!! 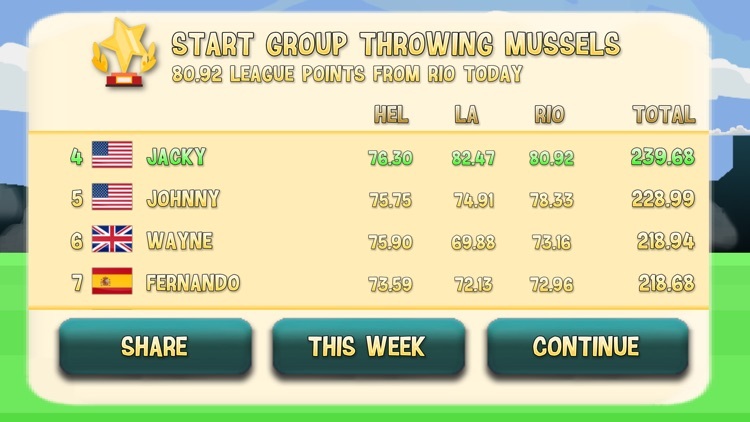 • Many throwers with mighty throw grunts!! 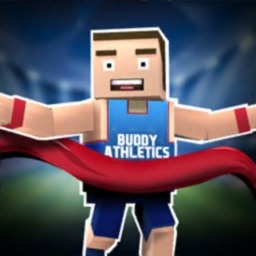 • Player vs Player competitions, to earn even more coins!! • Best possible mechanics for running and throwing! 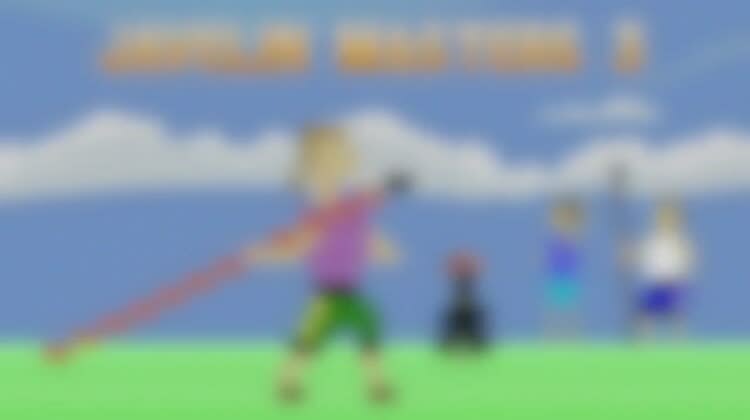 • You can move buttons, good for left handed also! 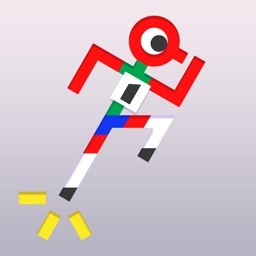 The game is developed by Sadetta.